Enter Hartenbos from either Mossel Bay or from the George side on Louis Fourie Road. At the Hartenbos Junior School turn towards the sea into Onderbos Avenue. 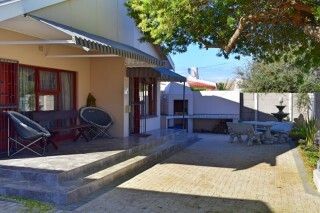 Drive straight along Onderbos Avenue until it becomes Kaap de Goede Hoop Avenue. Just beyond the railway line turn right into Port Natal Avenue. The fourth turn off to the left is Boland Avenue. MeTime is No.10 on the left hand side. 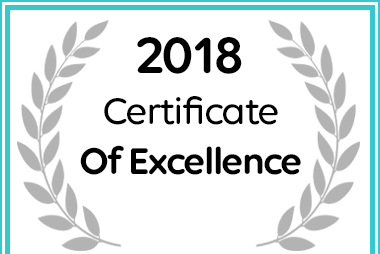 MeTime Self Catering Accomodation in Hartenbos received a 2018 Certificate of Excellence Award on Afristay.